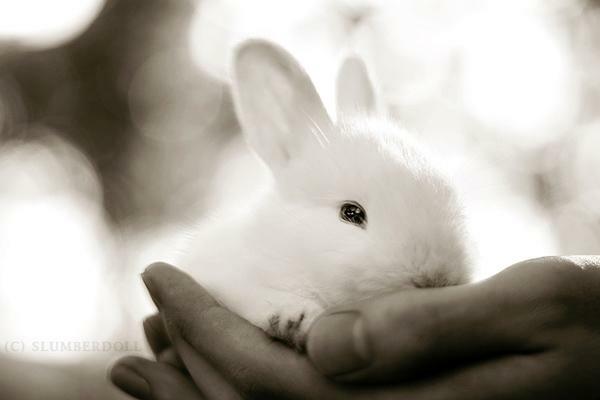 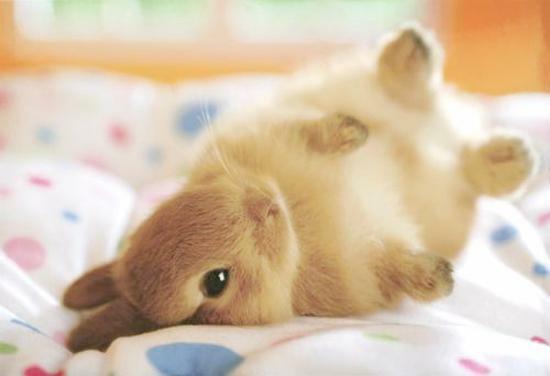 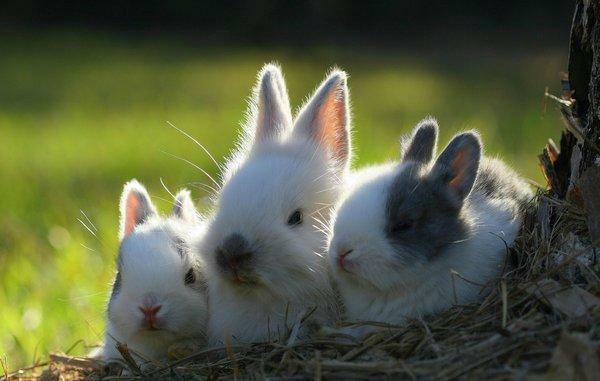 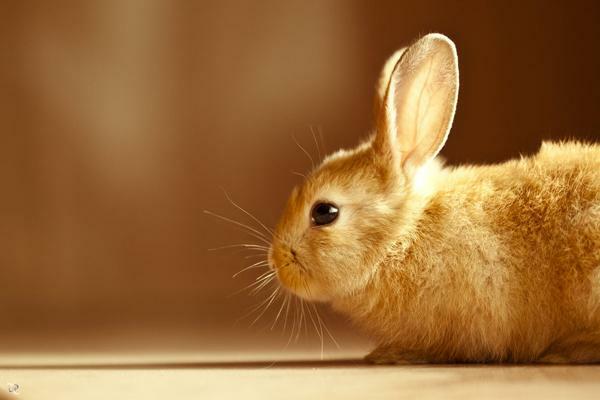 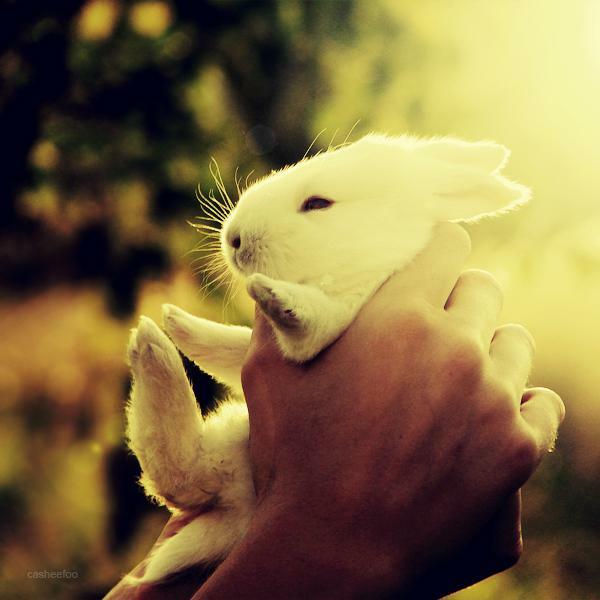 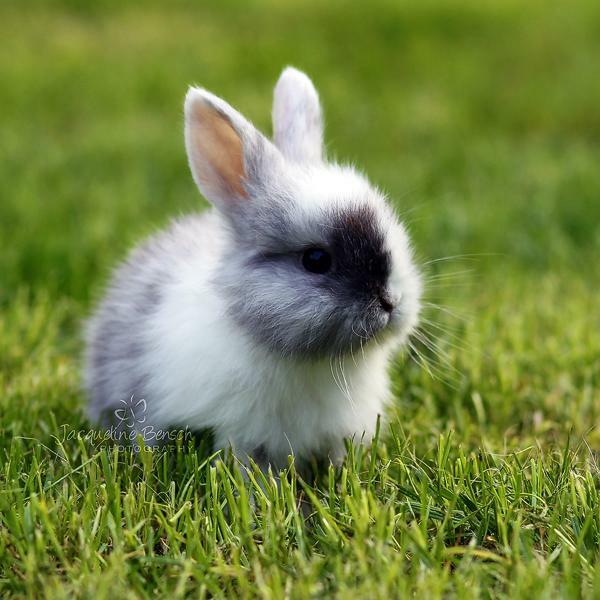 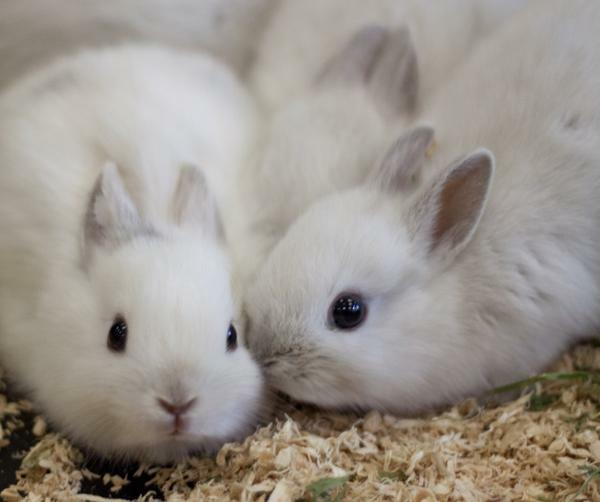 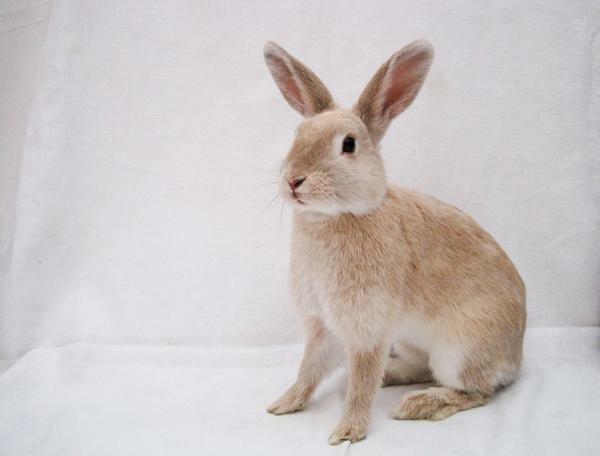 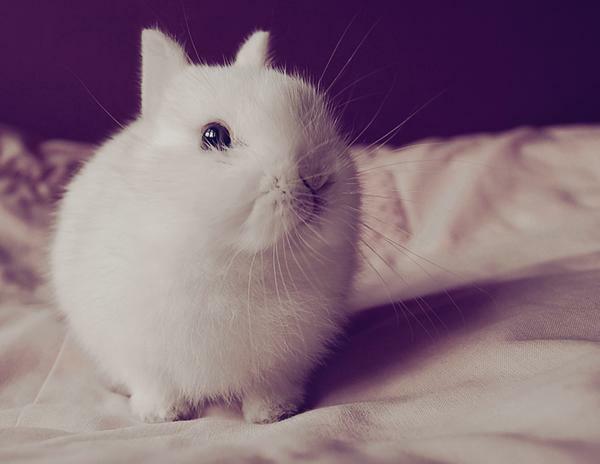 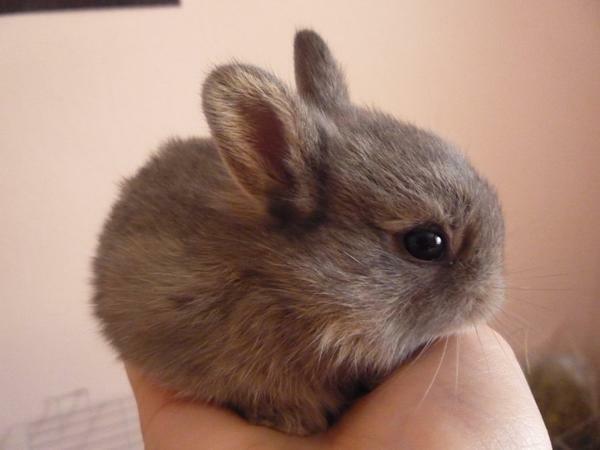 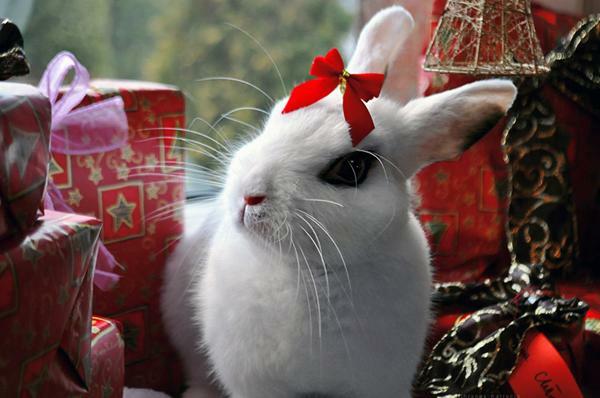 Bunnies are sweet and cute furry pets who’re good friends of human beings, from elders to babies. 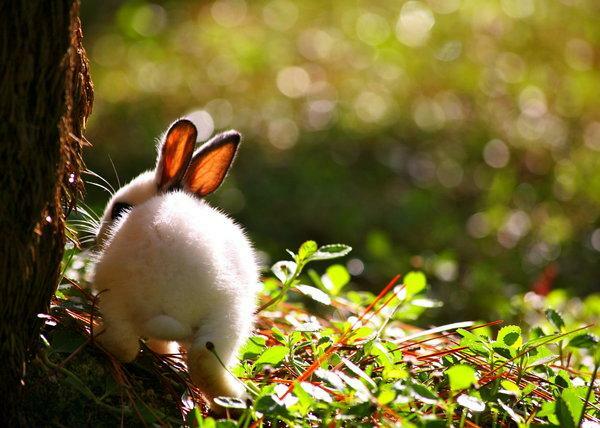 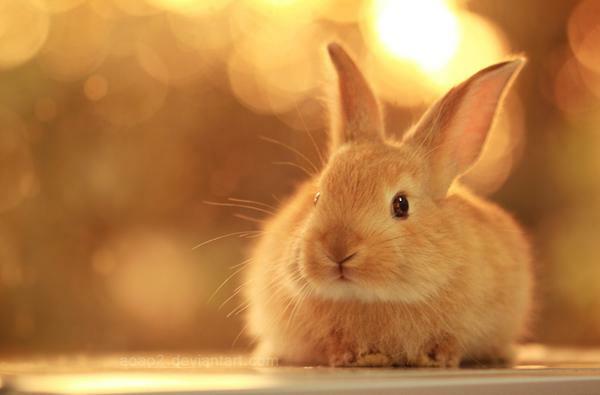 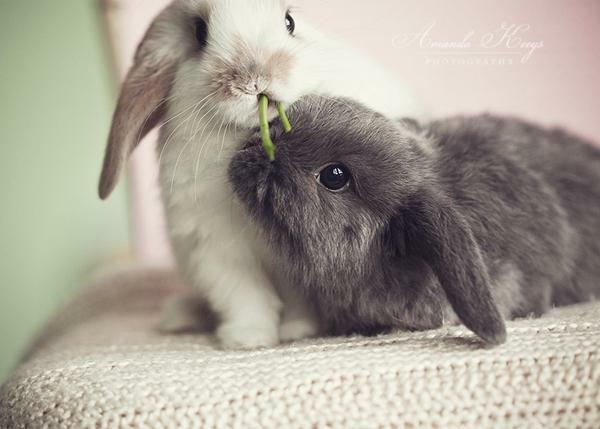 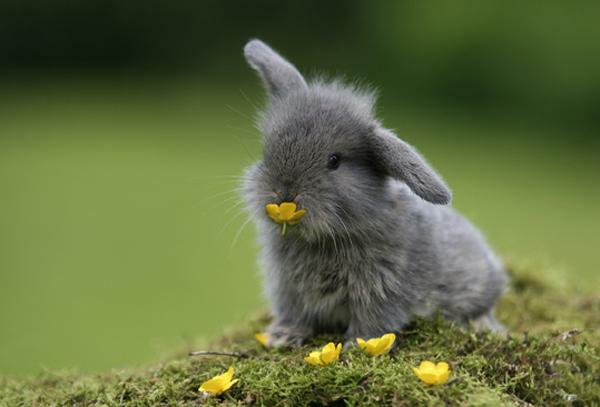 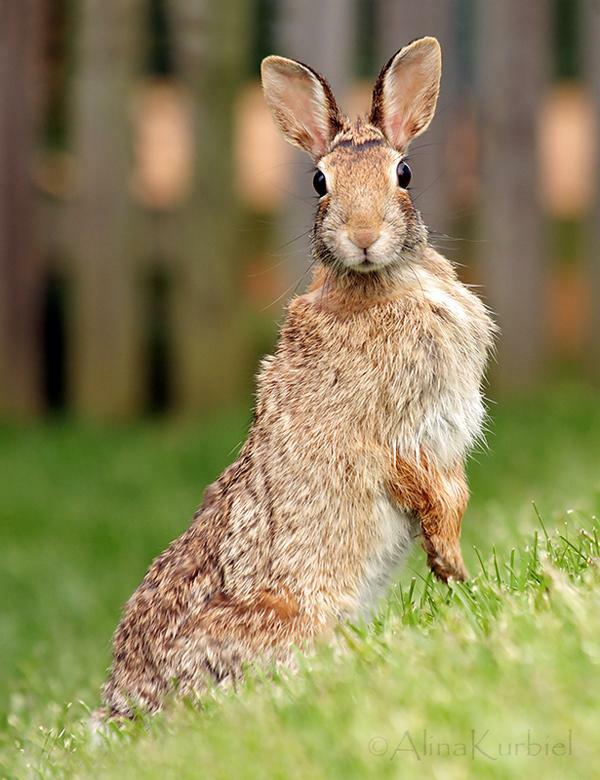 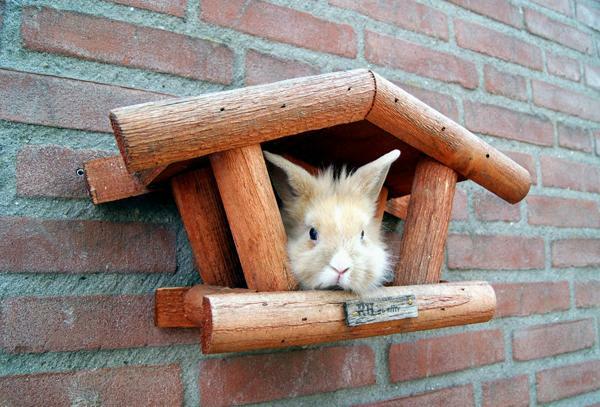 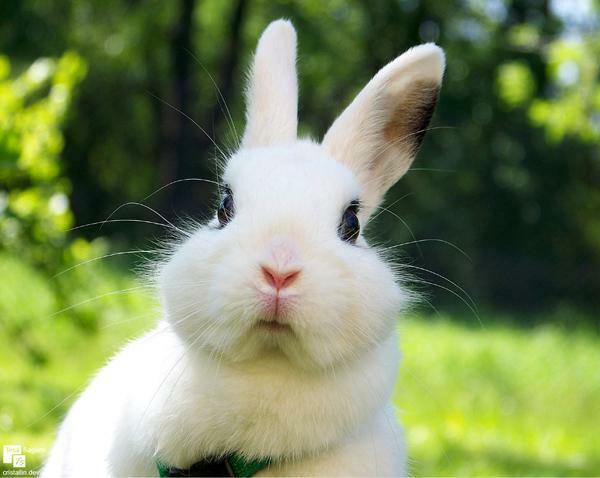 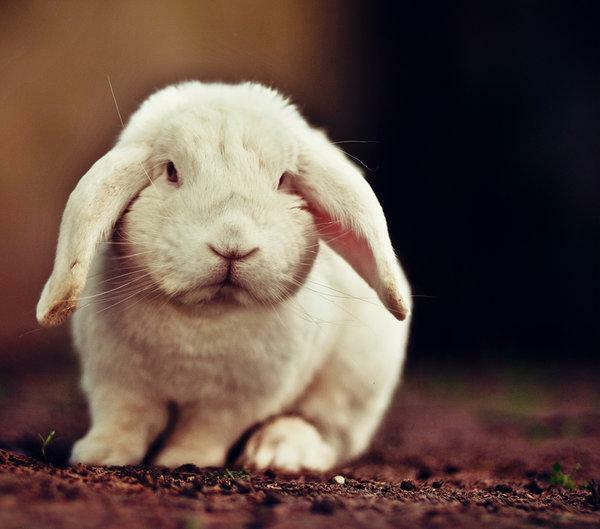 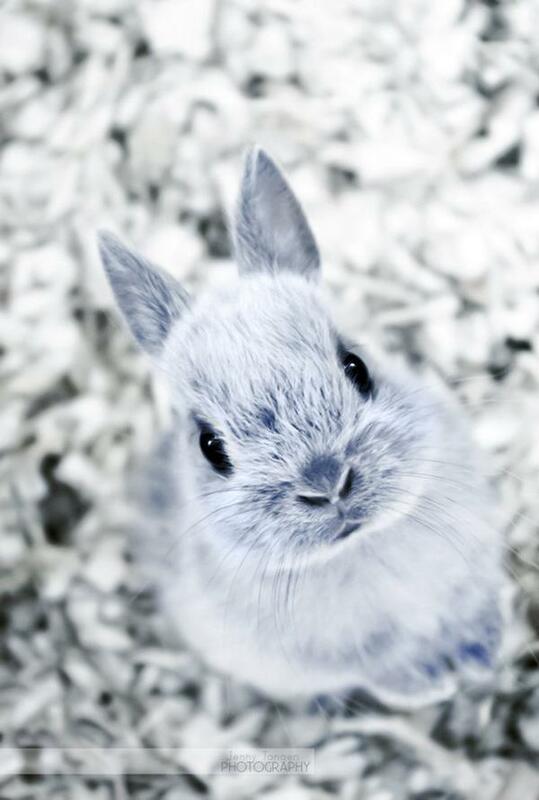 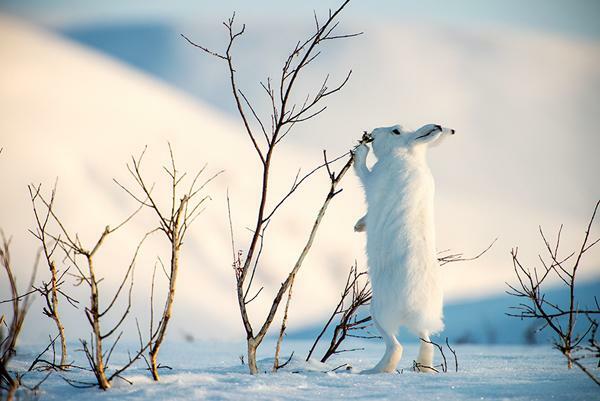 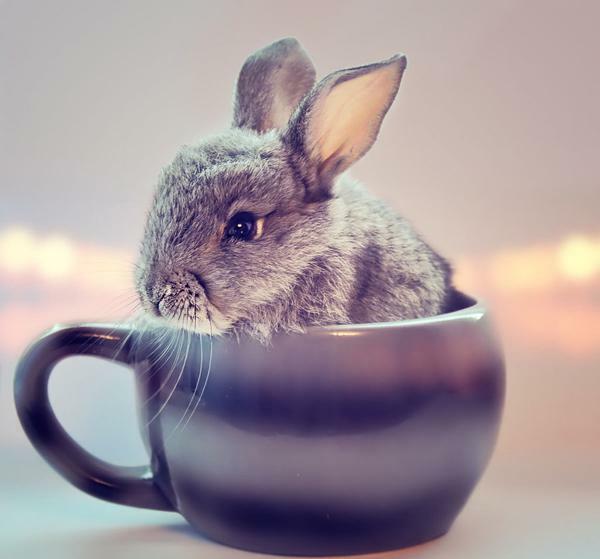 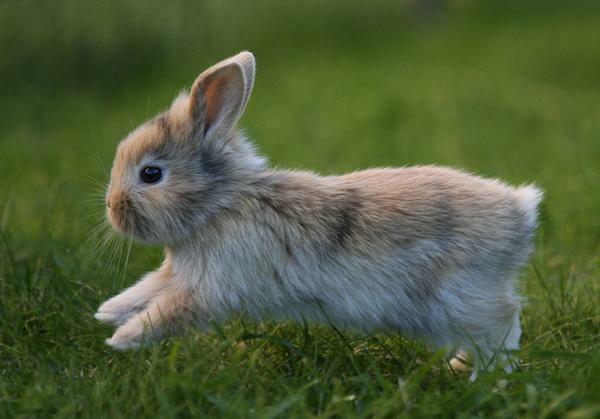 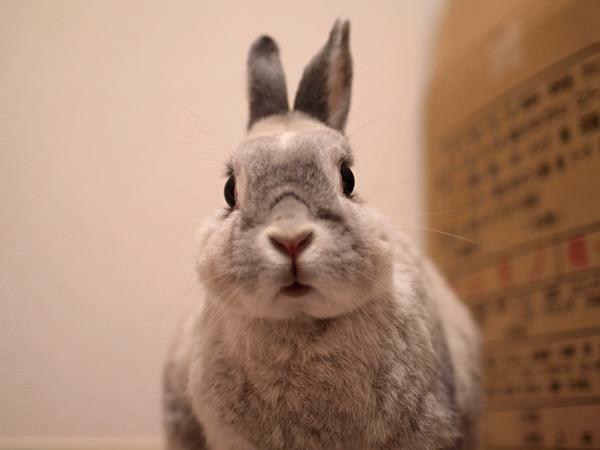 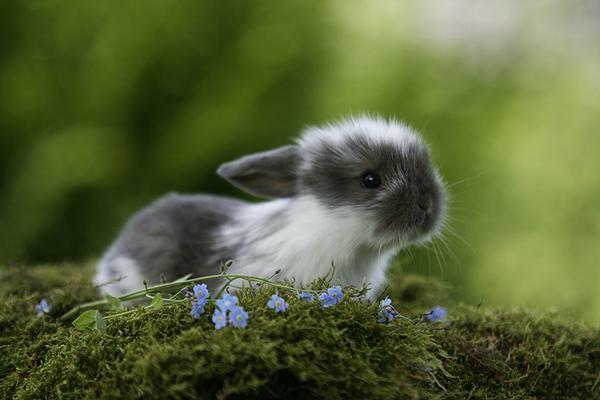 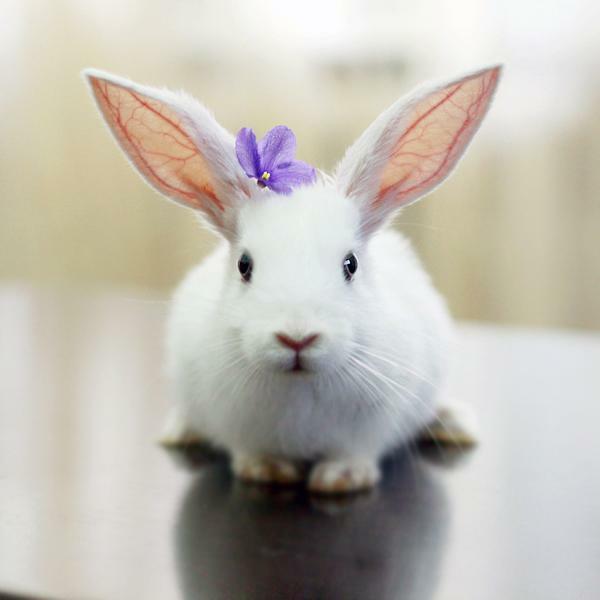 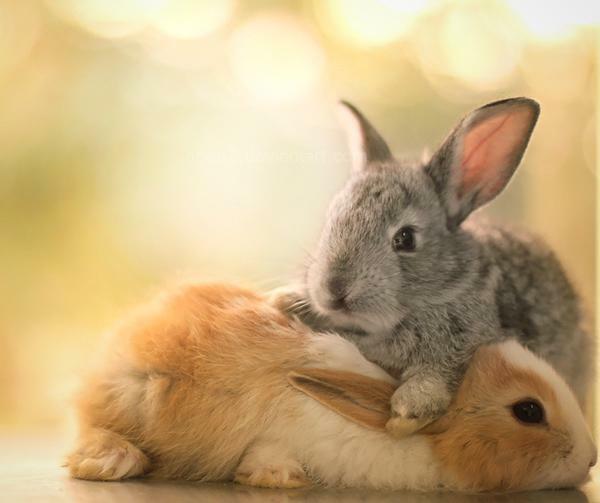 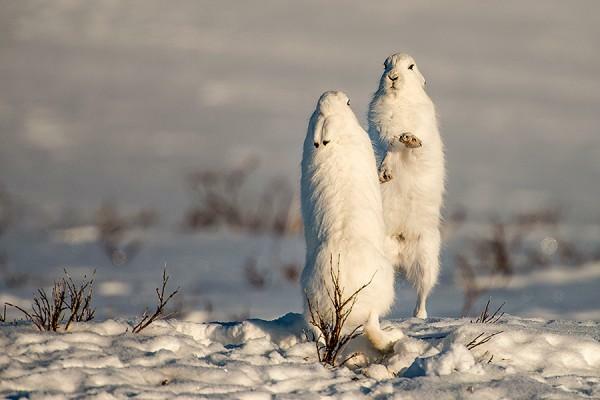 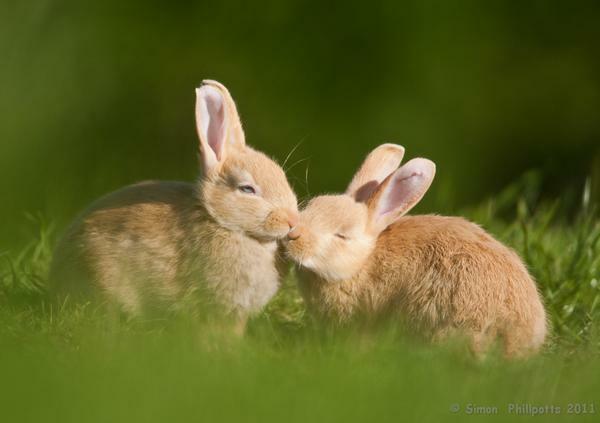 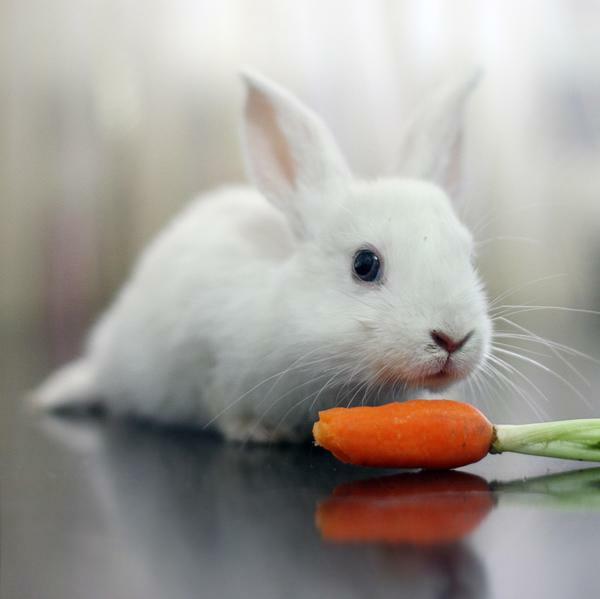 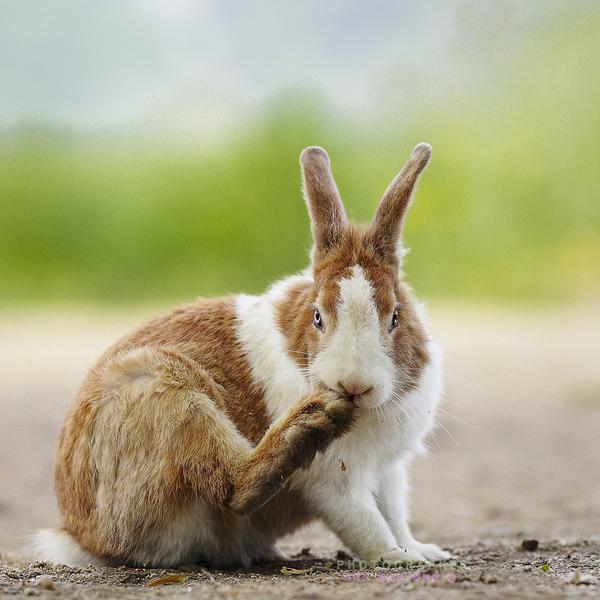 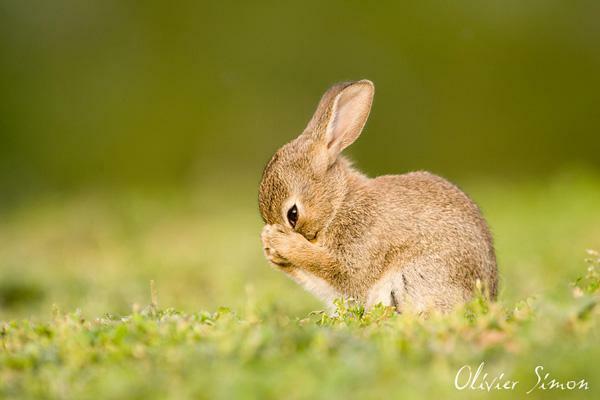 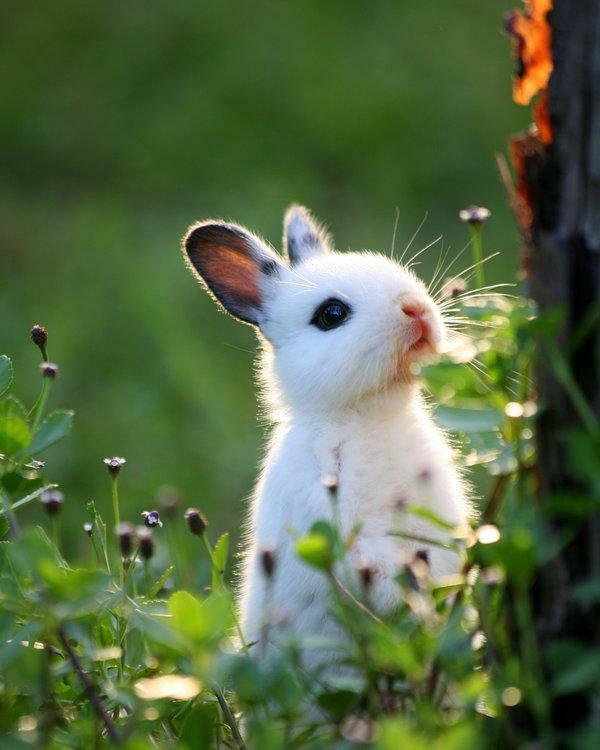 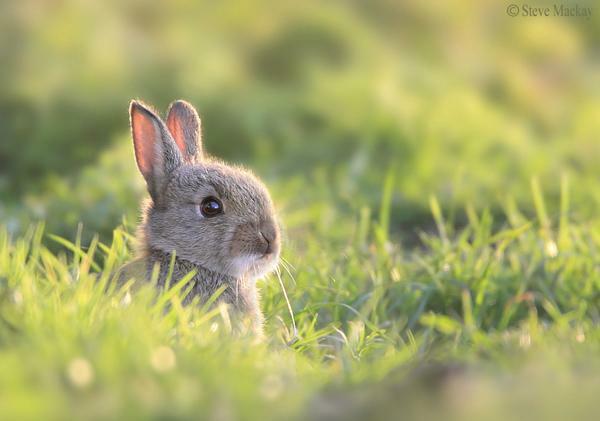 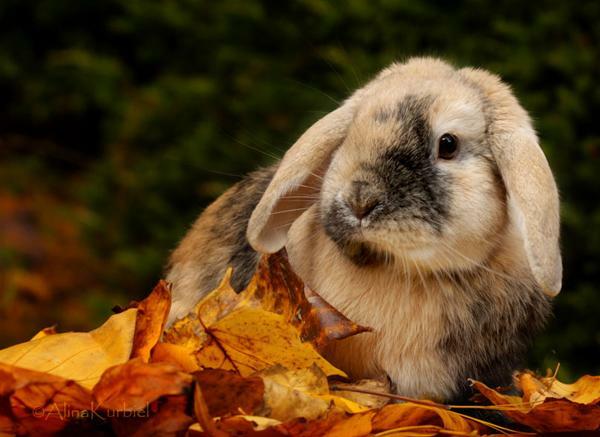 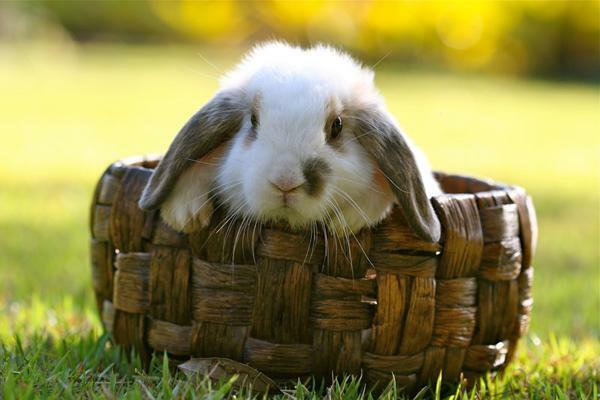 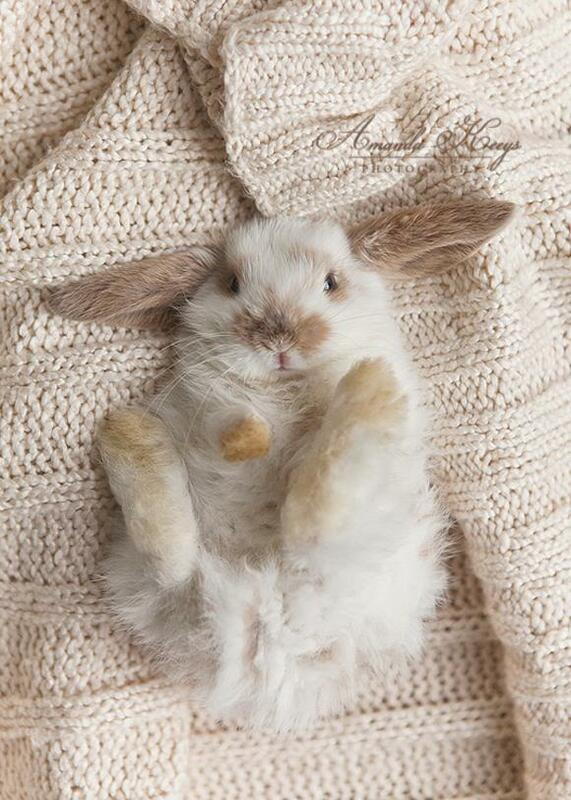 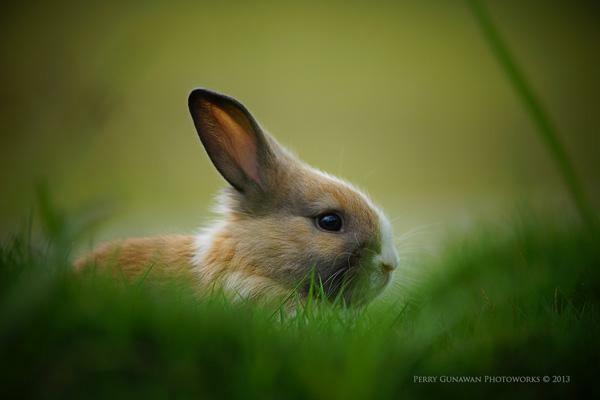 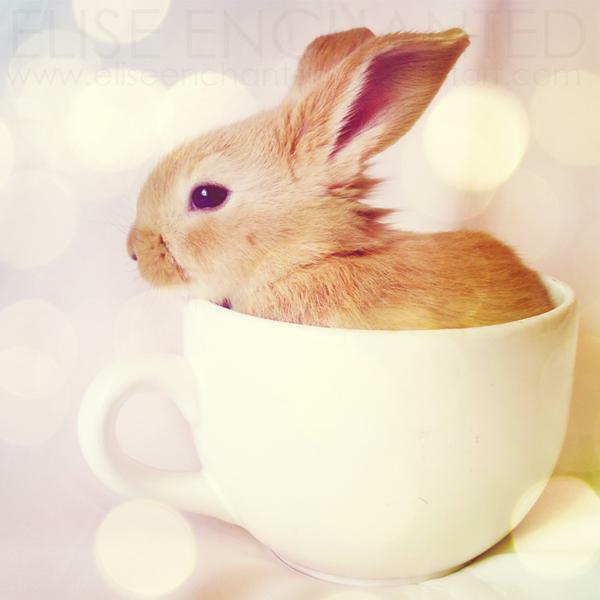 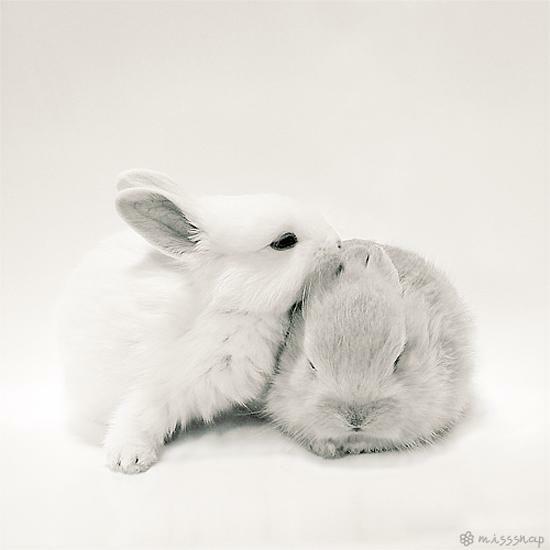 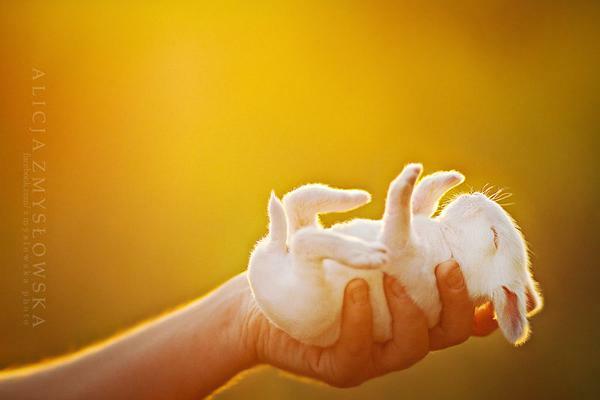 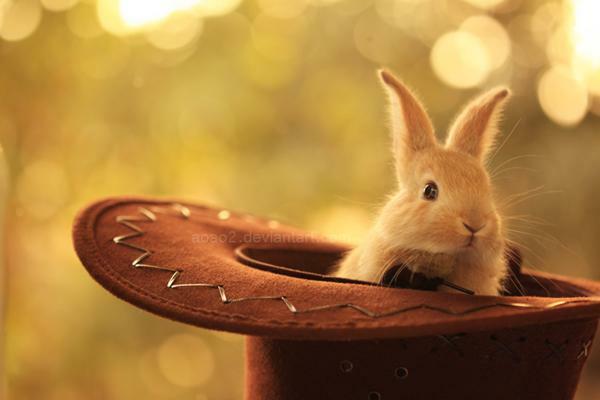 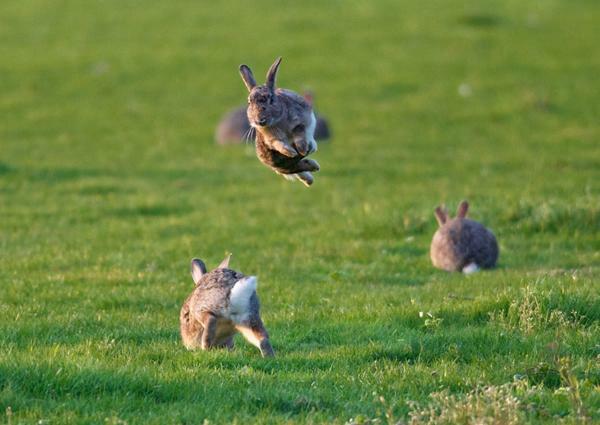 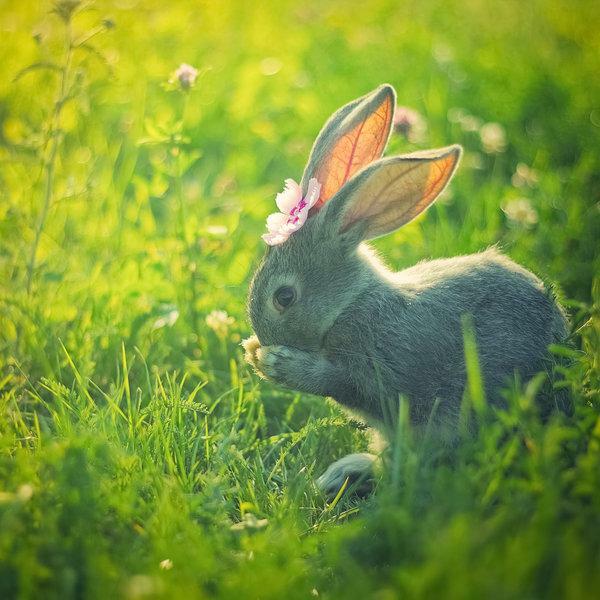 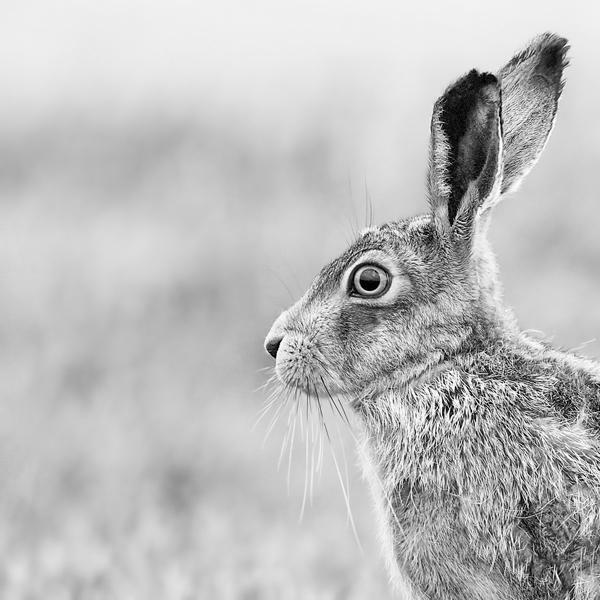 These lovely bunny pictures are captured by some of the amazing photographers, animal lovers. 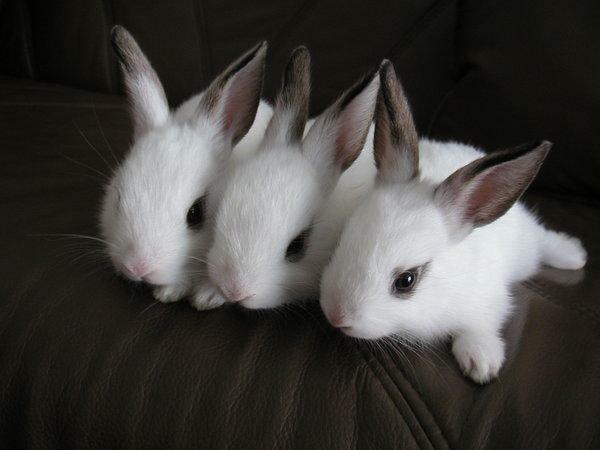 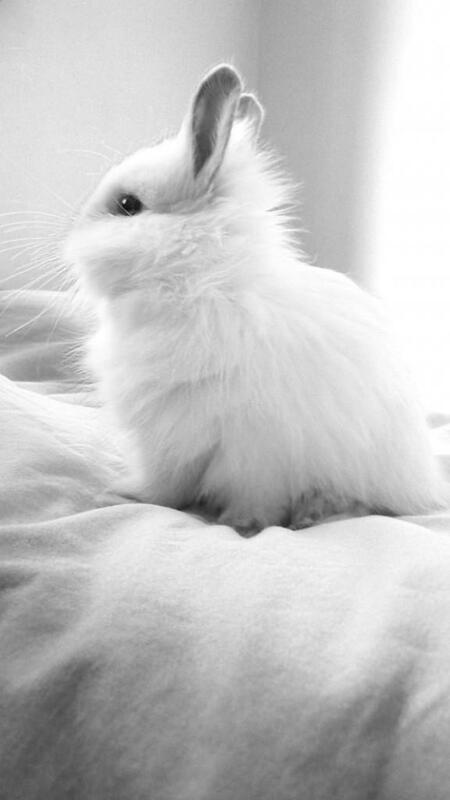 I don’t know what it is about rabbits, but they just make me happy!! 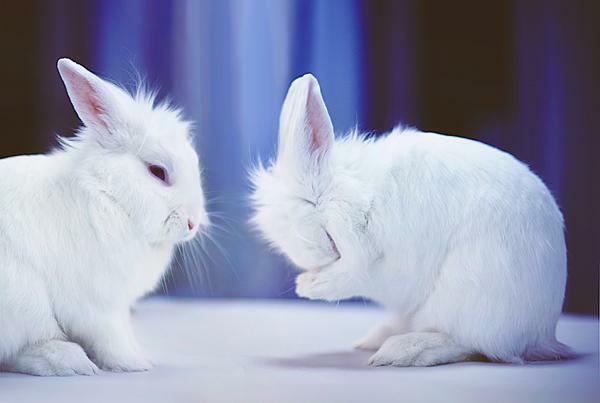 They are so cute, and all they have to do is just sit there. 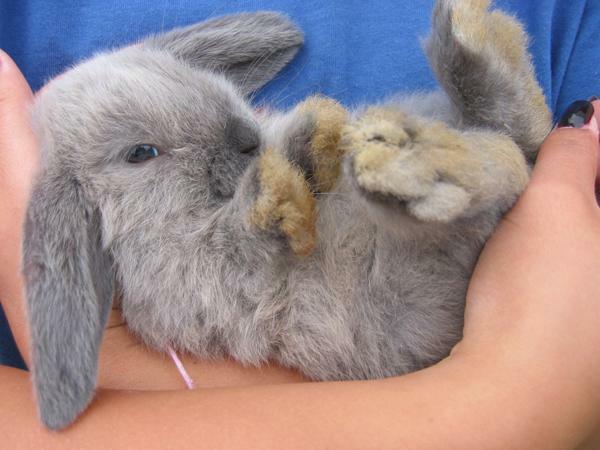 I have had 2 bunnies. 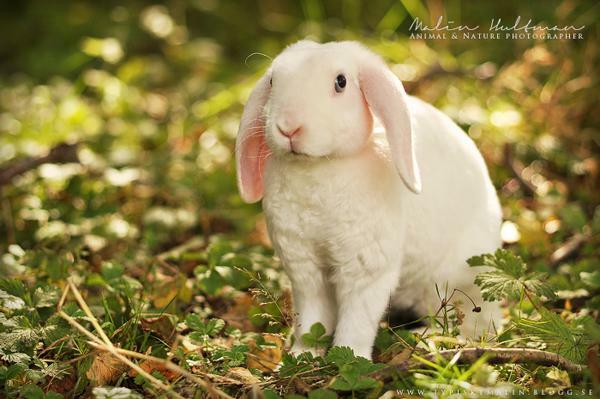 They are wonderful, trained themselves, and have huge personalities!